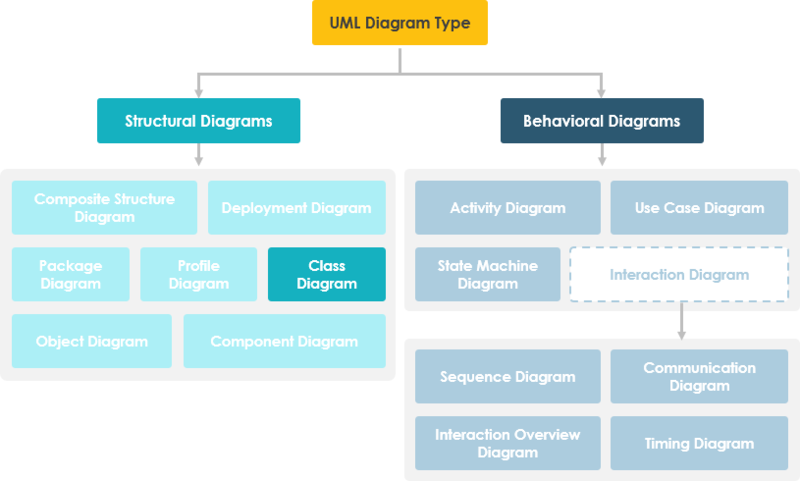 Cass diagram in the Unified Modeling Language (UML) is a type of static structure diagram that describes the structure of a system by showing the system’s classes, their attributes, operations (or methods), and the relationships among objects. The class diagram is the main building block of object-oriented modelling. It is used for general conceptual modelling of the systematic of the application, and for detailed modelling translating the models into programming code. Thus, class diagram is not only used for visualizing, describing, and documenting different aspects of a system but also for constructing executable code of the software application. Class diagrams can also be used for data modeling. The classes in a class diagram represent both the main elements, interactions in the application, and the classes to be programmed.